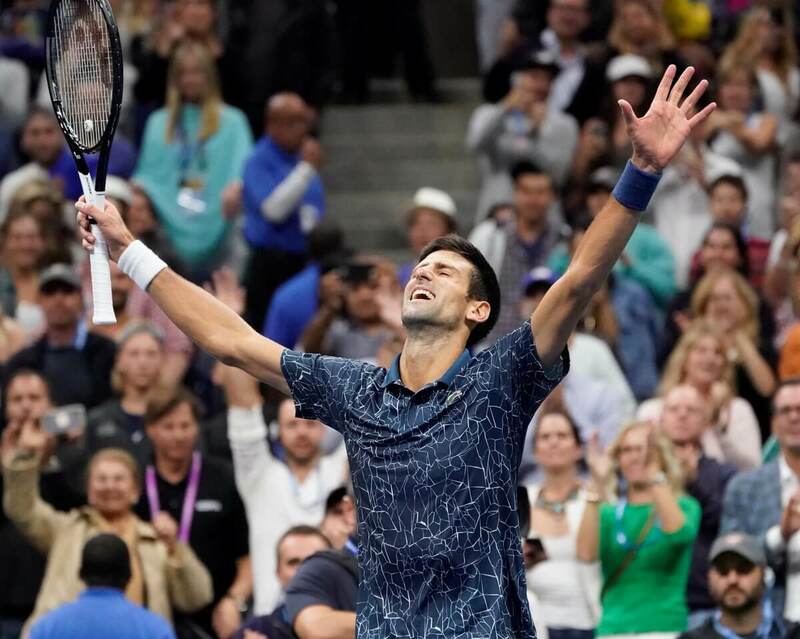 New York: Novak Djokovic of Serbia has defeated the third seed Juan Martin del Potro of Argentina in straight sets to claim his third US Open men’s singles title. Djokovic, the sixth seed, tamed the Argentine big artillery 6-3, 7-6 (4), 6-3 in three hours and 15 minutes, here on Sunday, Xinhua news agency reported. This is Djokovic’s second straight Grand Slam singles title this season following Wimbledon 2018 and a 14th overall to tie American Pete Sampras for third all-time.